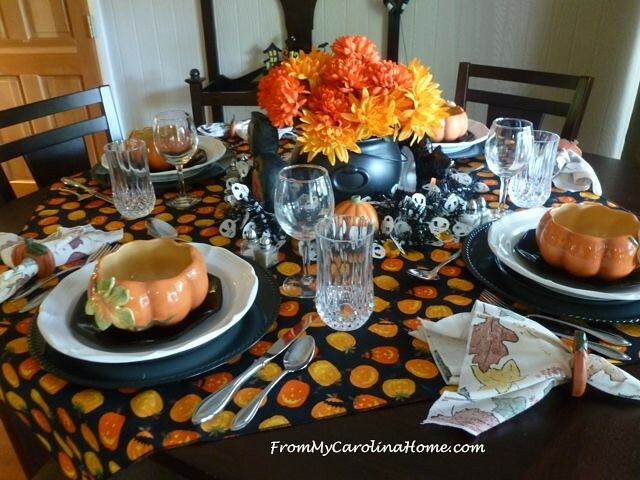 I love a pretty table! 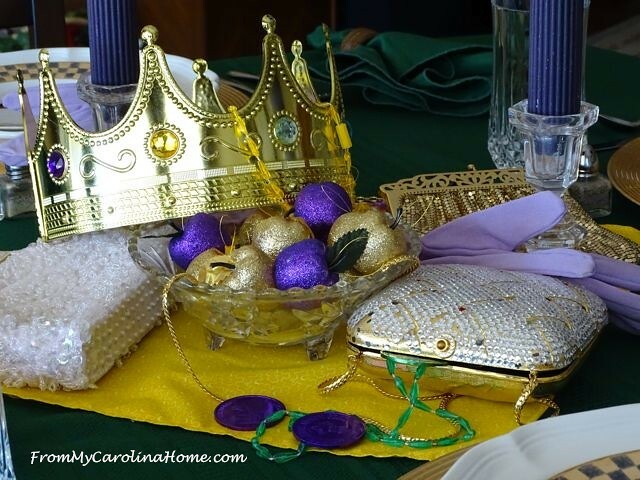 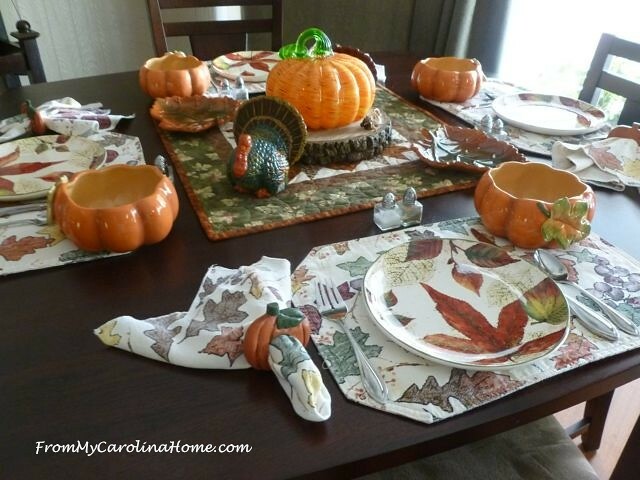 Here are a few of my tablescapes. 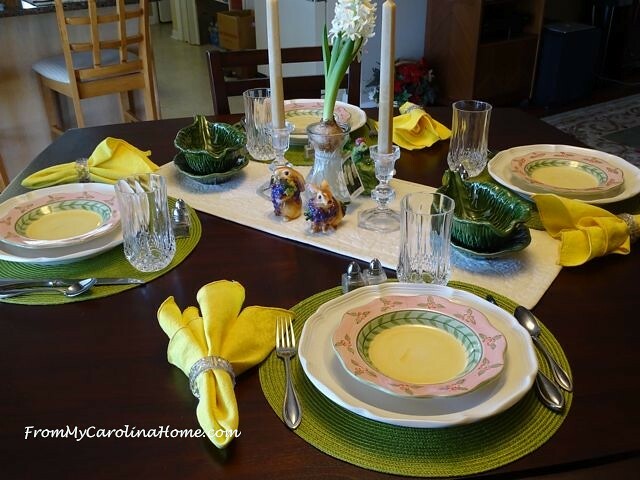 More recent tablescapes may be seen by clicking on the Tablescapes category on the sidebar. 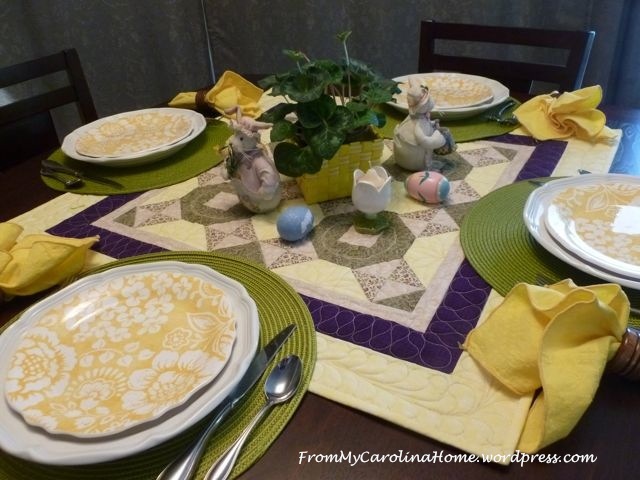 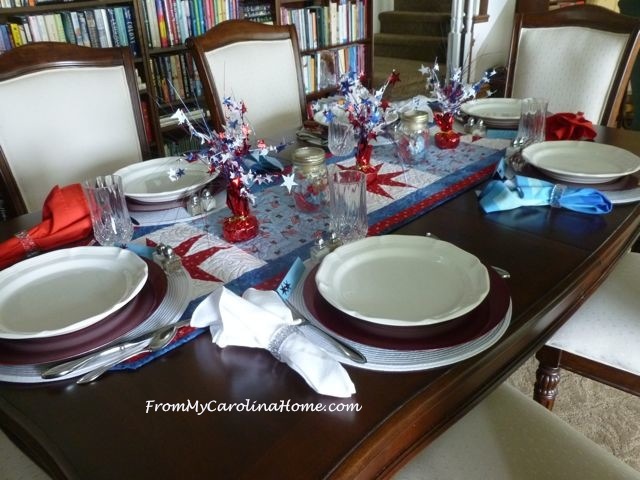 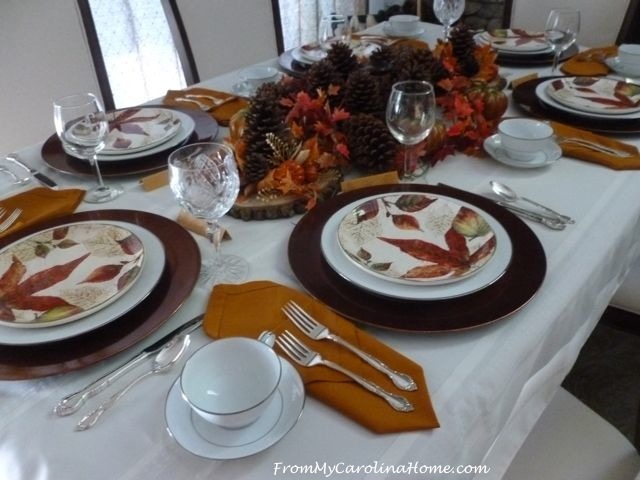 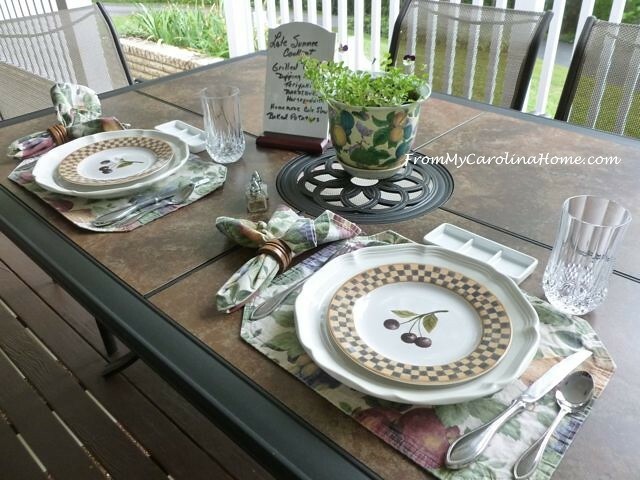 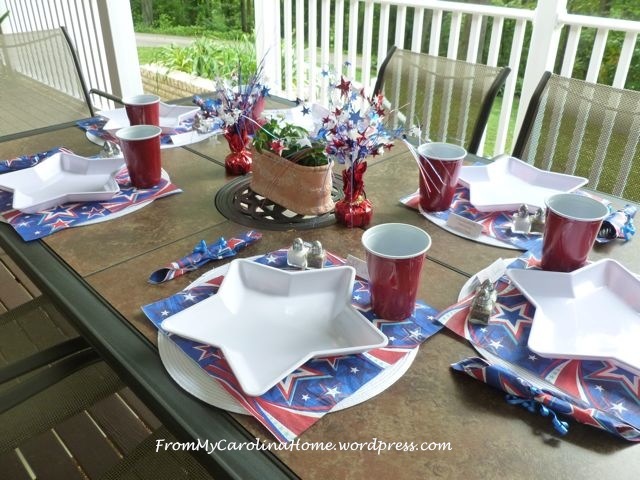 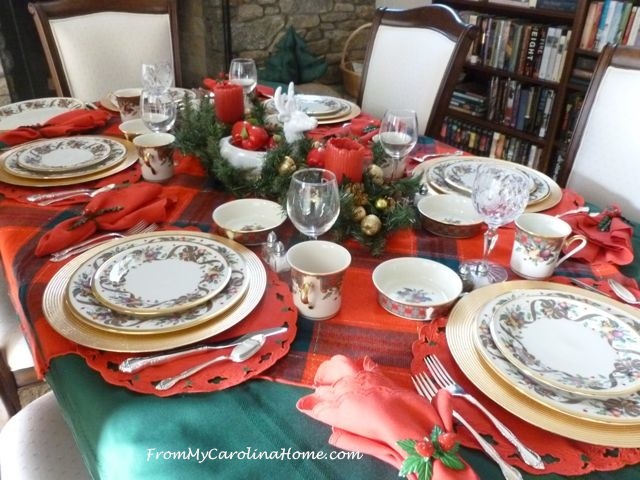 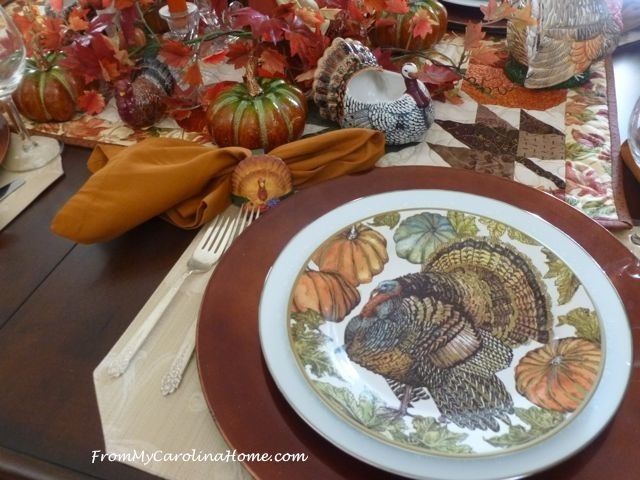 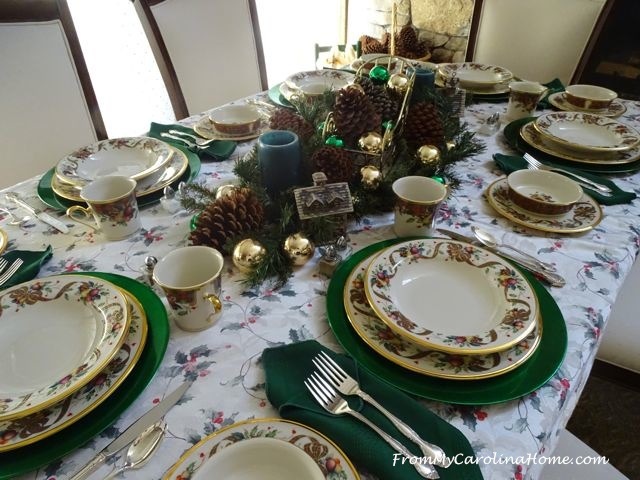 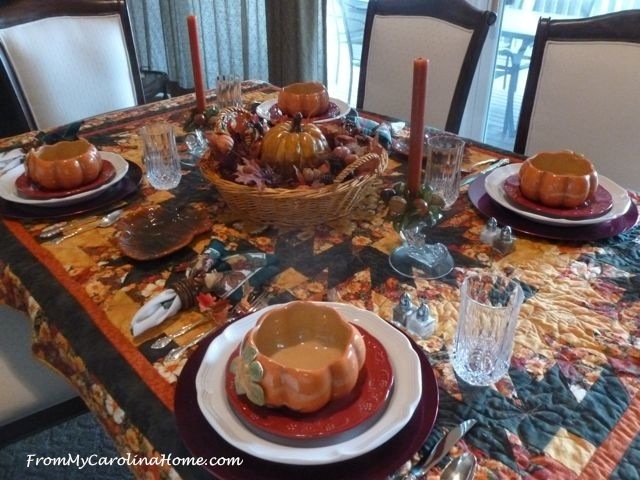 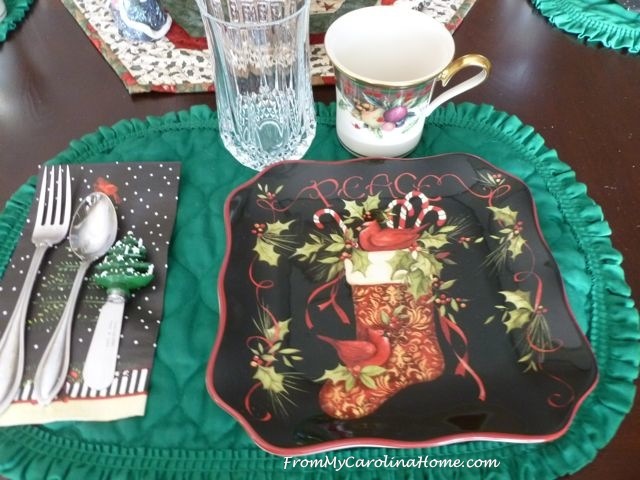 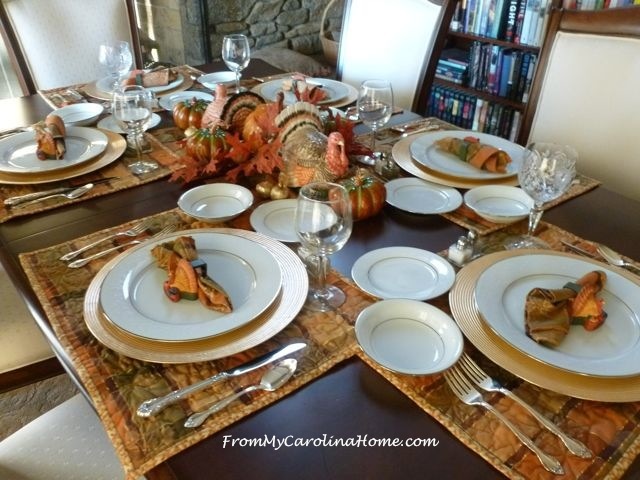 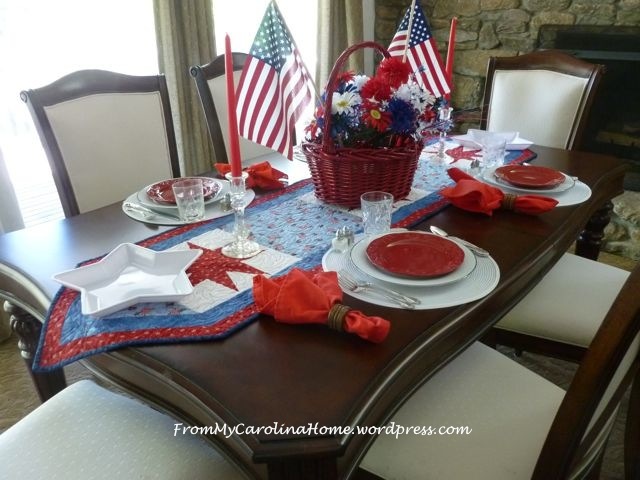 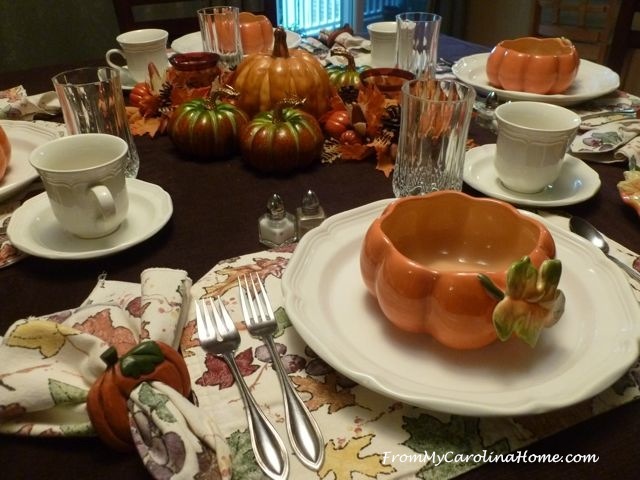 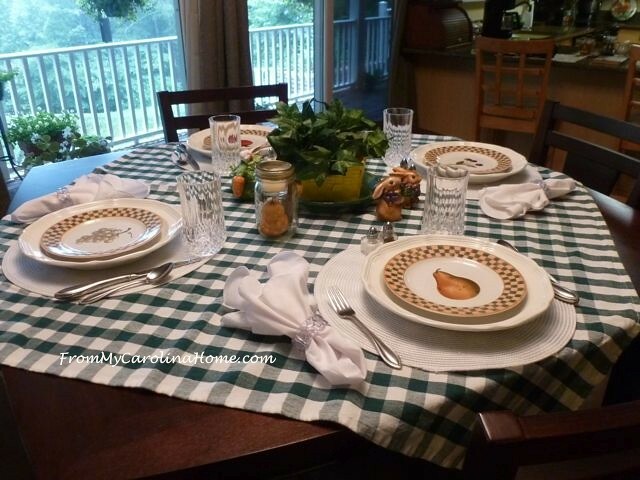 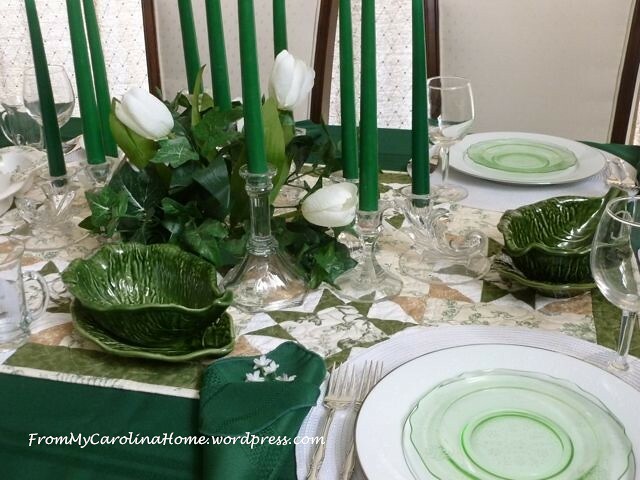 Click on the titles below to see the full post on each tablescape.